~Urban lifestyle on the park. 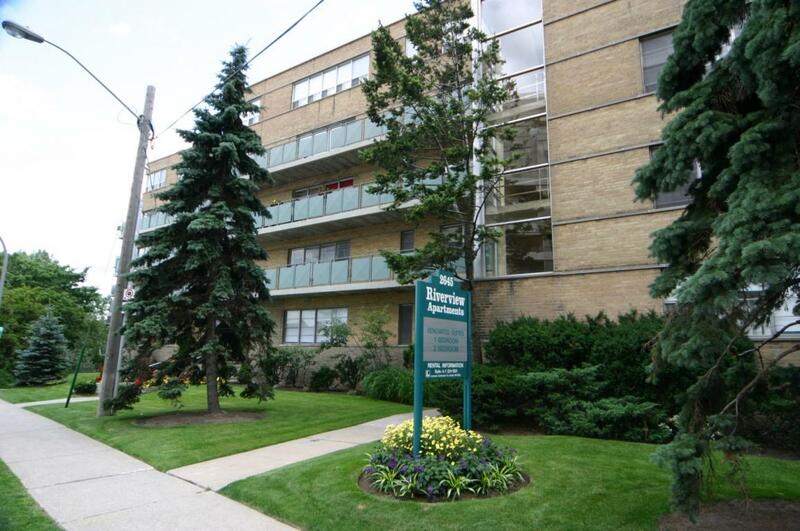 Riverview Plaza is a 7-storey, split-level building constructed in 1953 overlooking the Humber River. The front 5 stories face beautiful Bloor Street with its many Victorian and Tudor-style century homes. At the back of the building, 7 stories overlook the incline of Kingsmill Park with a spectacular southward view of the Humber River - enhanced by the many coniferous and maple trees. 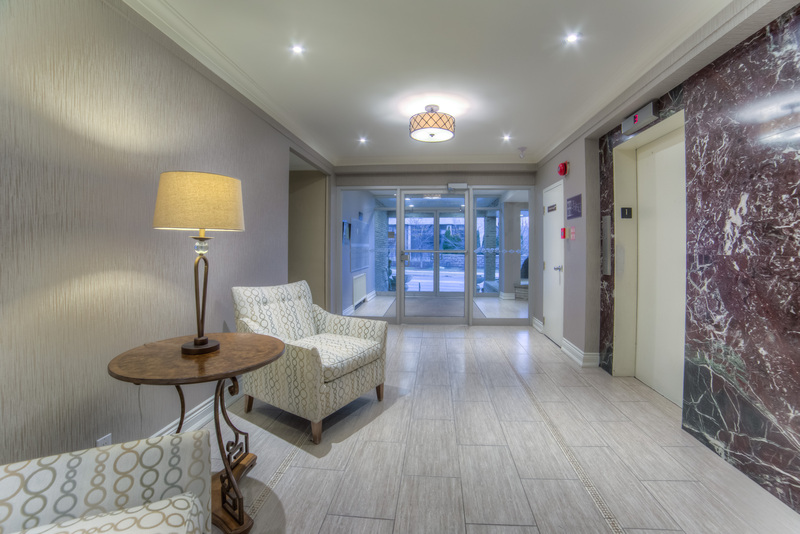 The building offers convenient access to the Old Mill subway station, which provides a 15-minute commute to all points in the downtown core. 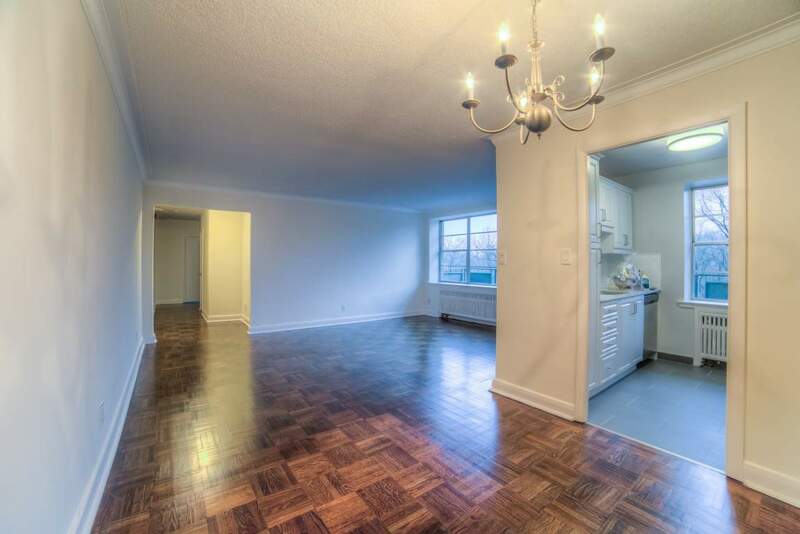 Riverview Plaza is comprised of 42 luxurious suites and includes a choice of one, two, and three-bedrooms, most of which have balconies (the corner suites have wrap around balconies). There are also 2 four-bedroom penthouses, which offer enormous patios and spectacular views. Large windows allow the beauty of nature and natural light to fill your living space. The building was constructed with 18-inch thick concrete walls between the units for enhanced noise reduction. If you're looking for a quiet and peaceful place, look no further…Riverview Plaza is the place for you. 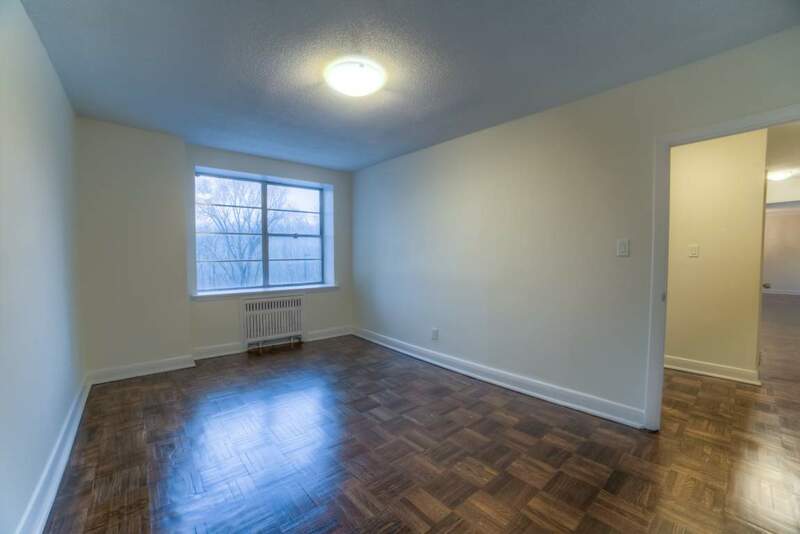 Utilities (water and heat) are included in your rent as is a storage locker that is easily accessible in the basement. 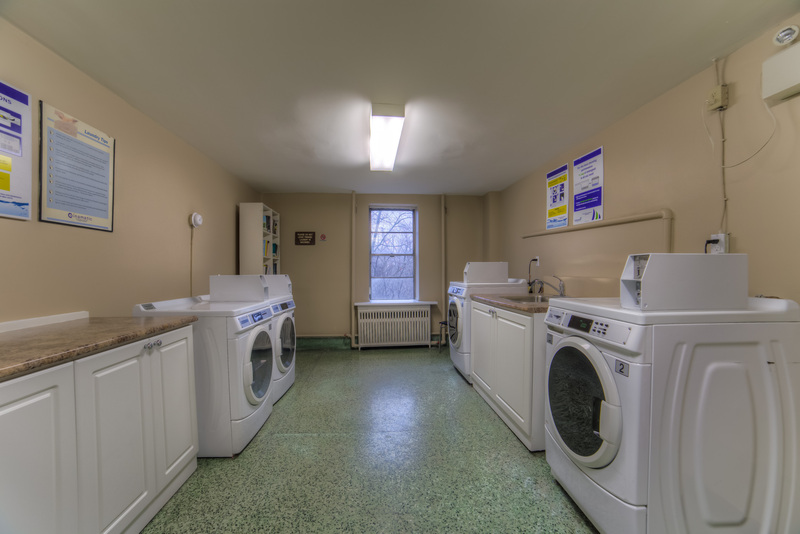 We offer underground and outdoor assigned tenant parking at an additional cost, and our clean laundry facilities are sure to please. 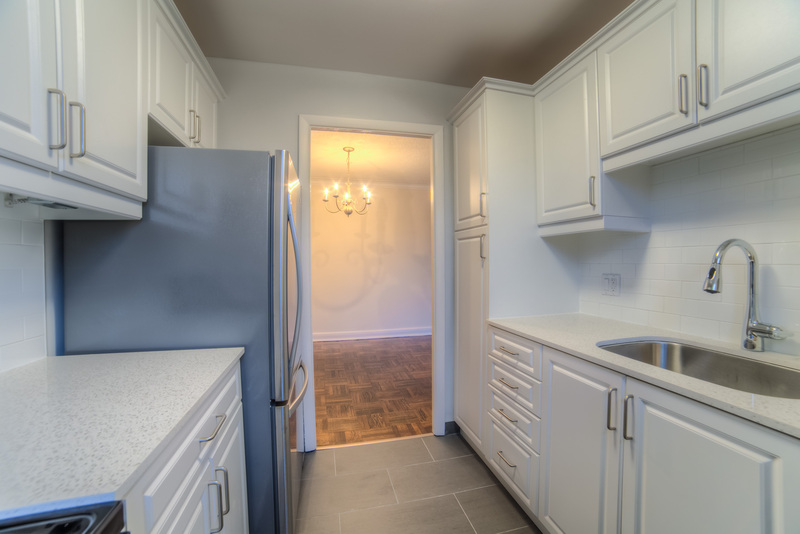 As tenants have moved out over the past several years, each suite has been completely renovated, This includes painting, new plumbing fixtures, a new bathtub, toilet and sink plus new kitchen appliances, cabinets and floor tiles. 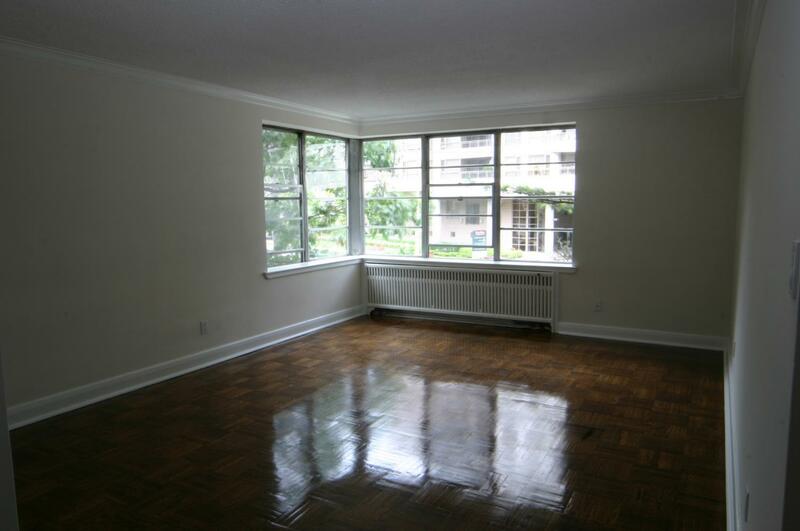 The original Oak parquet floors are also refinished for that elegant look that is irresistible. Riverview Plaza is just west of the South Kingsway on Bloor Street. Our building is located on the south side of Bloor Street. Riverview Plaza is the ideal base from which to enjoy and explore our beautiful city. Whether you enjoy tranquil walks or simply appreciate the view from your balcony, this proud structure is sure to please. The Humber River parkland stretches north all the way to Highway 401 and travels south to Lake Ontario. The location grants easy access to the QEW highway and, even more convenient by foot, is Toronto's famous Bloor West Village where you will find a variety of exceptional boutiques, specialty shops, great cafés and terrific restaurants.